Building Bridges Pediatric Therapy Services provides occupational therapy, speech language pathology, and physical therapy services for children, ages birth through adolescence. 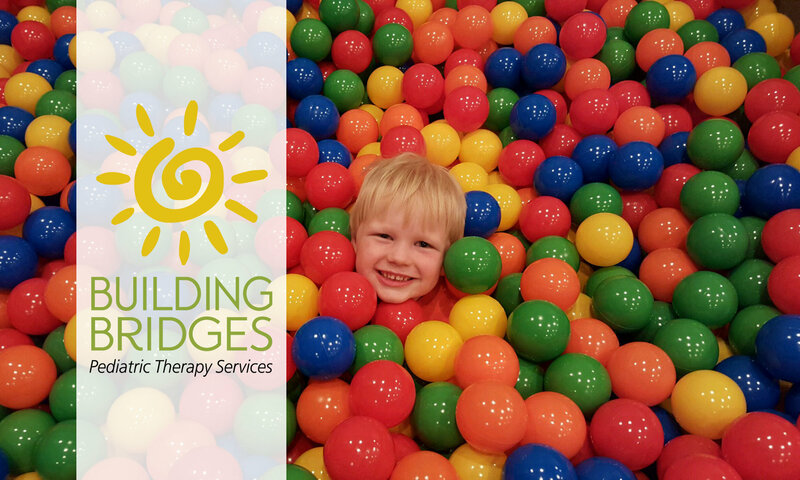 The rooms at Building Bridges were created with children in mind and include swings, climbing equipment, and a scooter ramp, as well as a colorful ball pit and child-size tables. A separate area is designated for fine motor skill development. Dorri Gowe-Lambert, OTR/L, owner and director, is a Tilghman Island native and opened the practice in Easton, Maryland in 2015. To provide individualized, goal-directed therapy using a play-based approach with “just right” challenges to assist children with gaining the skills necessary to achieve their highest potential.